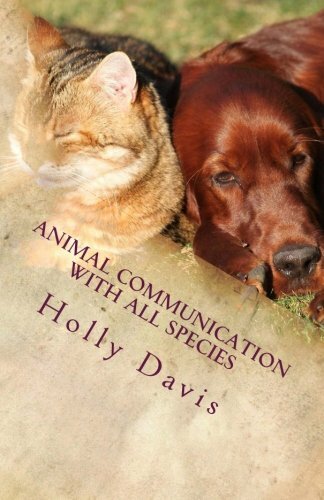 [PDF] Animal Communication with All Species: A Comprehensive Guide to Learning | Free eBooks Download - EBOOKEE! Description: In this ground breaking book you will be able to learn all of the foundational skills needed in order to learn 'how'. Rather than just learning the basics - the Author enables you to fill in all of the gaps that may also be causing you psychological blocks, in order that you can learn to hear your animal friends speak freely. Easy to follow and full of valuable information, she leads you on a journey of personal discovery to enable your newly found skills to flourish. No comments for "[PDF] Animal Communication with All Species: A Comprehensive Guide to Learning".